Thanks for that find Zaak. The definition is not too bad but not quite up to the Scalescenes standard. Should be useful for non-standard colour variations though. 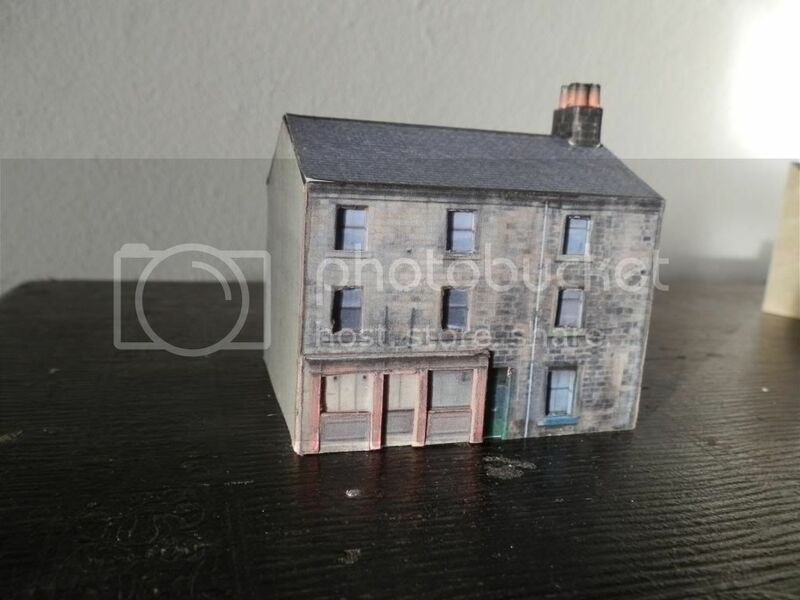 I downloaded and put the buildings together....I don't know if I have printed them out correctly but they seem a bit smaller when put next to the Metcalfe houses. Maybe I have printed them out wrong. I just copied and pasted them into a word document. The image did fill the page. I will still use them though. Regarding the Free downloads from Tank ...I printed them off but they look like Z Gauge. Someone says you have to convert them to PDF file....Help....whats that and how do you do it. They look good and I will find a use for them but the proper size would be better. They are on a Word document. Which ones did you print? I didn't make any of them, but members sent them to me, so I can't vouch for their accuracy I'm afraid. Thanks to this link from another topic I have found the Trinity Lighthouse warehouse. 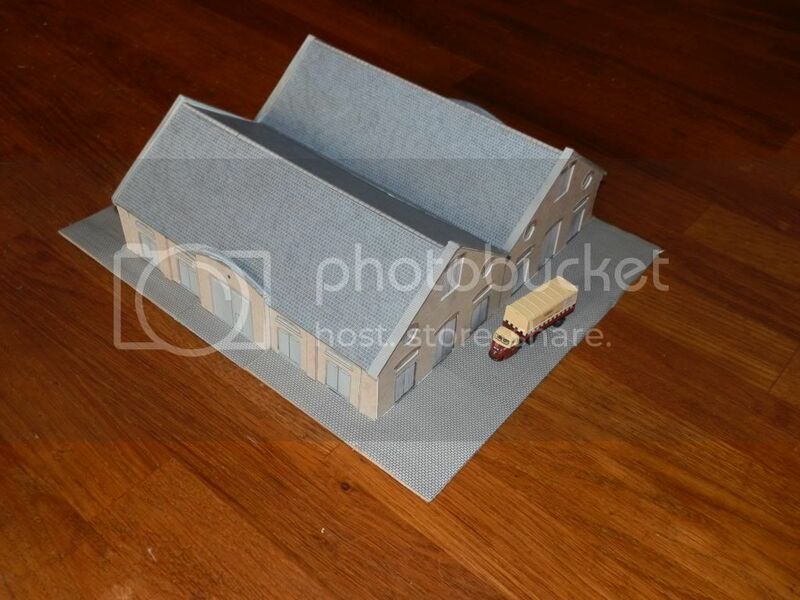 It was 1:250 scale but using free trial version of Adobe EXPENSIVE softwareb I rescaled it to "N". 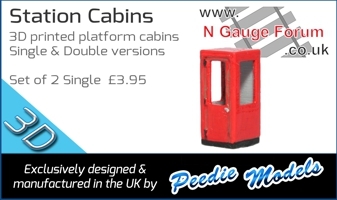 Some great bits for dockside items. Obviously I have got rid of the lighthouse but I think it makes a nice warehouse. Found another one, this time it is a 2mm original!! For you modern people out there it should be of use as it is a part abandoned property. 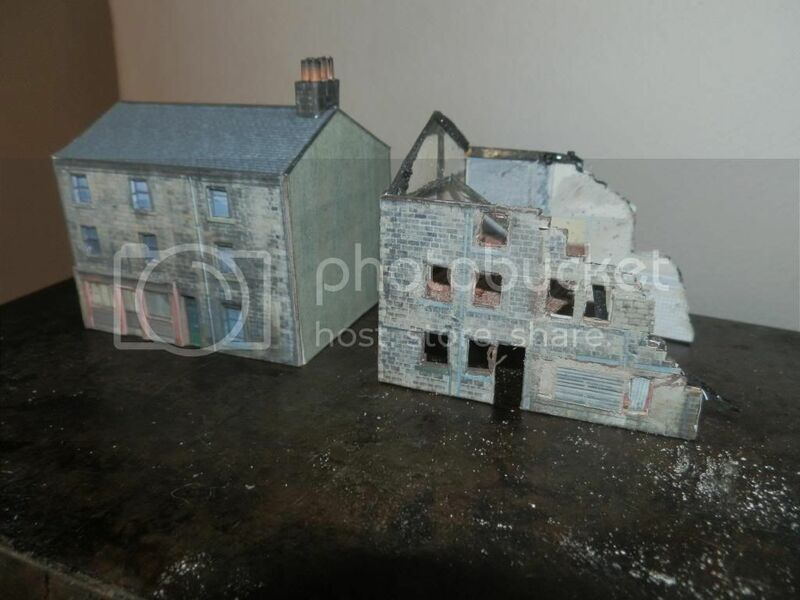 Having finished mine Mrs "H" suggested I go all the way.. and build a semi derelict building, so I used the back view to construct the one on the right using interiors from a link earlier in this post by Chinahand. CG Testures have hundres of free, downloadable textures. You need to create an Account Name and Password but that's just to stop spammers. After that it's all FREE. Not to any consistent scale. They're just images processed to use with Digital Content Creation software. You'll have to do the scaling part yourself I'm afraid. Not too hard though, some simple maths, some observation and a little knowledge of print resolutions should find the right settings. www.osbornsmodels.com , found in modeling blog . 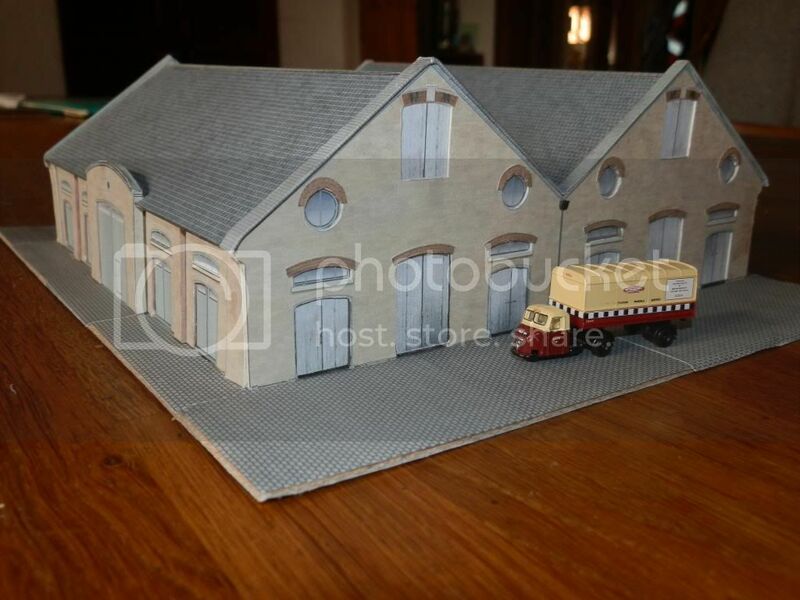 previos to this they did a bus garage .